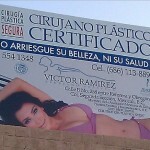 Frankly, I wasn’t sure what to expect when I returned to see Dr. Victor Ramirez. I had enjoyed talking to him during the first interview back in November of 2011, but as most people know – a lot had happened since then. 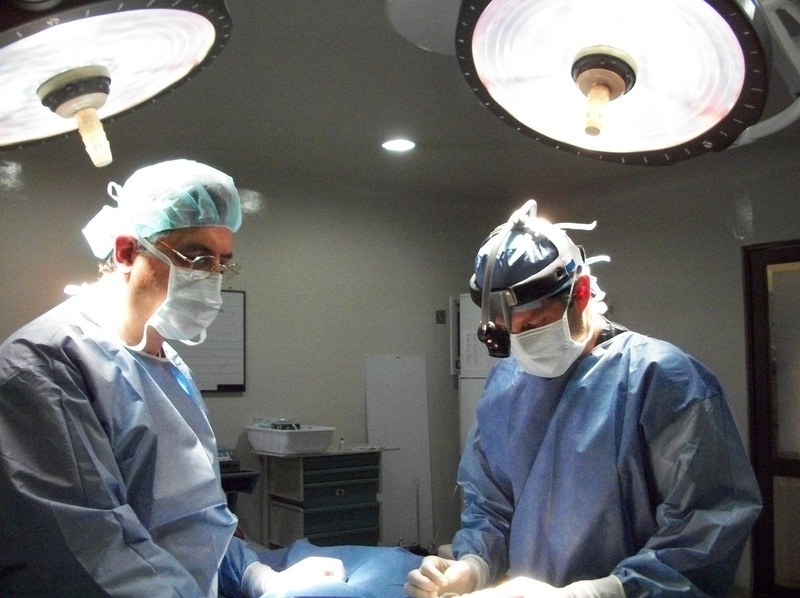 It took me a couple of weeks to re-connect with the now somewhat wary and (media-weary) surgeon, but when I did – he didn’t hesitate to invite me to the operating room. And then – after the first case, he immediately invited me back**. For readers unfamiliar with the concept of my work – let me tell you, this is usually an excellent prognostic indicator. 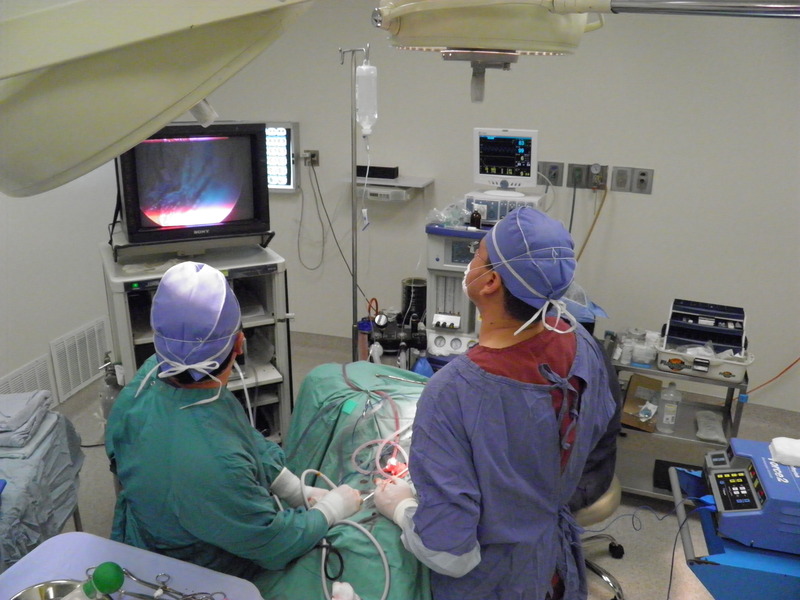 It’s certainly not fail-proof – but as a general rule; when a surgeon invites you to his operating room, he is generally confident because he is a good surgeon. But there are certainly no absolutes. 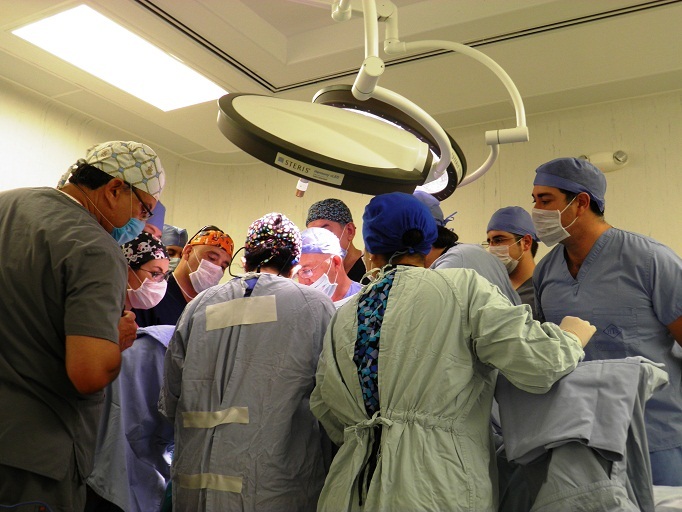 I have met fantastic surgeons who initially were not crazy about the idea (but quickly warmed up to it) and I have met less than skilled surgeons who happily encouraged me to visit – and everything in-between.. I’ve visited great surgeons who were hampered by poor facilities, unskilled staff, or limited resources. That’s why the on-site, operating room visit is so important. Anything less, is well – less than the full picture. 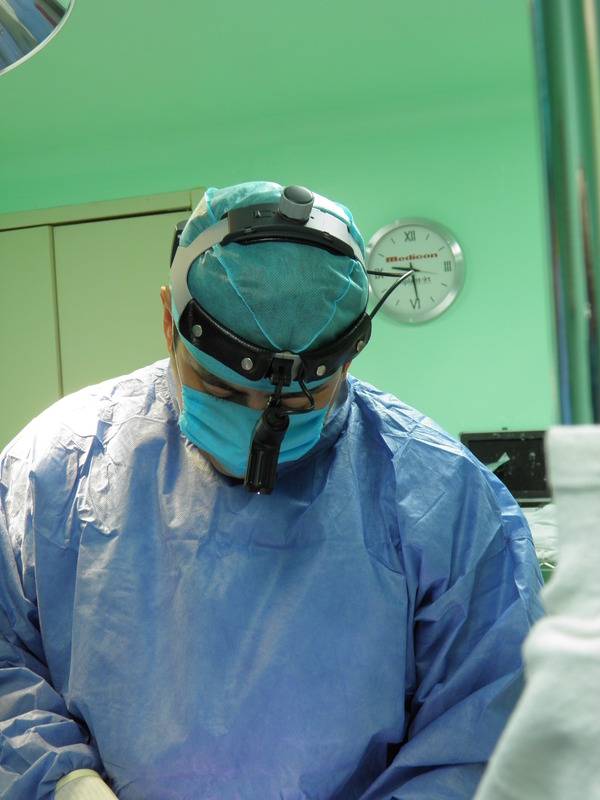 But back to Dr. Victor Ramirez – in the quirofano (operating room) performing surgery. 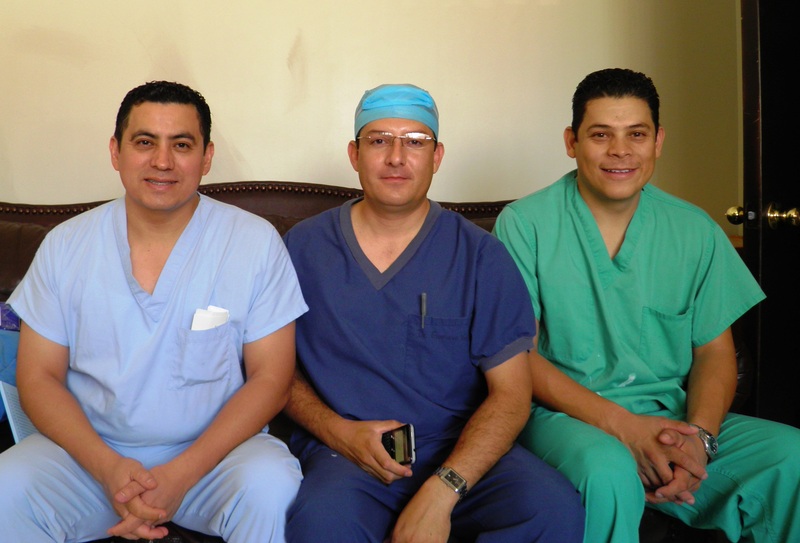 As for the surgery itself – everything proceeded in textbook fashion – sterility was maintained, and Dr. Ramirez demonstrated excellent surgical techniques. 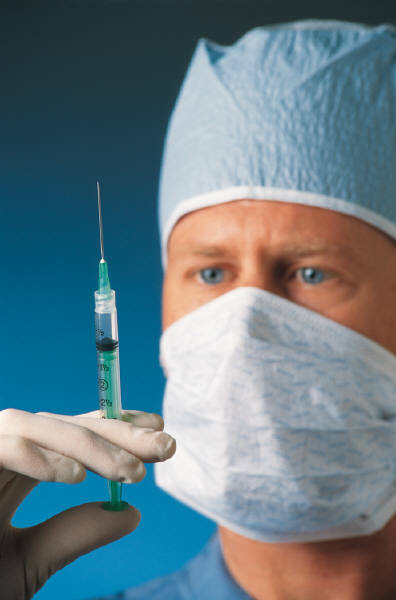 For example – One of the signs of ‘good’ liposuction (and good preparation) is the color of the fat removed. Ideally, it should be golden or light pink in color. Over-aggressive liposuction or poorly prepped liposuction results in more bleeding. As I watched fat being removed – the fat remained golden-yellow in the suction tubing, and even at the conclusion of the procedure, the accumulated suction canister contents remained just slightly tinged pink. Results were cosmetically pleasing in both cases with minimal trauma to the patients***- but there will be more details forthcoming in the free book (since the post is becoming pretty long, and may be more detail than casual readers would like.) 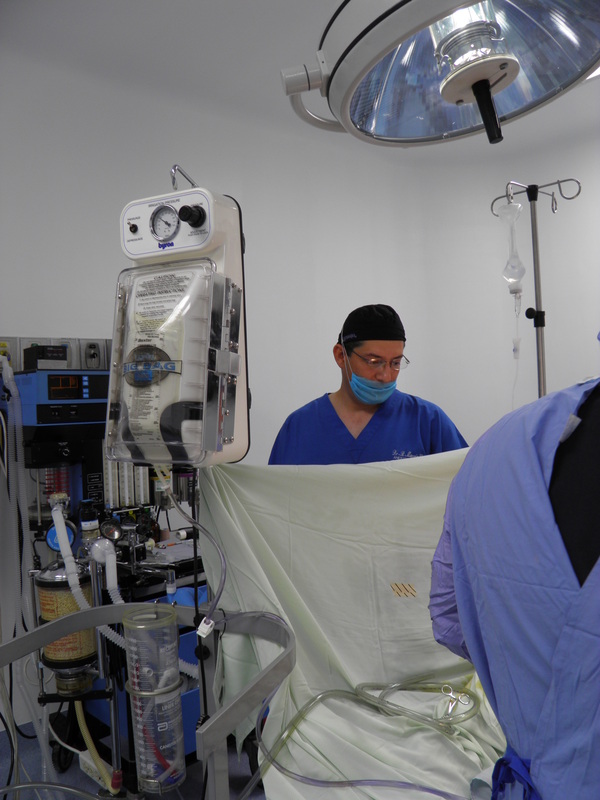 I’ll have more information about the doctors, including the anesthesiologists, the clinics and the procedures themselves.. I did want to post some specifics – especially in this case, as the patient told me that her/his parent is a retired physician and had concerns about surgical conditions. Mom, Dad – you don’t have to worry – Dr. Ramirez runs an excellent OR. Even in the tiny Bellus clinic, there is a full crash cart, a defibrillator and an emergency intubation cart – just in case. **Given what I know about Dr. Ramirez, I am pretty confident – that if I wanted – I’d be there right now, and every day for a month, or until I said, “stop”.. That’s the kind of person Dr. Ramirez is. *** In some liposuction cases – the patients appear as if they have been beaten (extensive bruising) due to the amount of trauma and force used during the procedure. Looks like Dr. Victor Ramirez, the plastic surgeon in Mexicali that we previously interviewed here has ignited a firestorm of controversy by using the unauthorized likeness of Kim Kardashian (of reality television fame) to advertise his surgical skills. While I don’t condone this behavior – the irony of the situation is unmistakable since Ms. Kardashian first shot to fame (and public attention) through public exposure of another sort entirely. In fact, she along with Paris Hilton are two of the very ‘celebutards’ that popular media love to exploit while simultaneously decrying their actions. Is the outrage against Dr. Ramirez, expressed by Kim Kardashian based on true or genuine anger or frustration against unwanted (and unpaid!) advertising, or just another slick publicity stunt in the wake of negative public sentiments regarding her highly profitable (yet amazing brief) marriage? Even now, tales of her bickering and fighting over money with her ex still dominate the internet, tv and gossip columns.. Especially since the timing coincides nicely with the opening of her new lingerie line, the Kardashian Kollection..
Now, I’ve never met Ms. Kardashian, and I’m sure this situation might be aggravating, but at the same time – isn’t it just a bit flattering too? That other people might choose to have a surgical procedure so that they can attempt to mimic your beauty? If I were Kim – I’d sit down with Dr. Ramirez and work out some sort of agreement – for advertisements and endorsements.. But, wait..
Isn’t this the same woman who sued Old Navy for hiring a model for looking “too much” like her? But then again – I’m just a nurse. I’ve emailed Dr. Ramirez for his side of the story, (for more about the real Dr. Victor Ramirez – read our post here). Dr. Fix-a-flat (Oneal Morris) in Ft. Lauderdale, Florida has been re-arrested as more victims of his scam surgeries have come forward. This arrest comes as other American cities, (most notably, Las Vegas) make a concerted push to protect consumers with a new campaign against fraudulent practices and unlicensed physicians. However, these ‘campaigns’ are primarily informational commercials aimed at the Latino community. There is a new statewide task force aimed at addressing these incidents, but as of yet – there have been no legislative changes to protect victims of these scams. Equally disturbing, in at least one of these cases – one of the pretend doctors used his fake status to sexually assault his victims. [Multi-use vials mean that the same container of medication is used for multiple people – if the medication is drawn up using needles or other instruments that have already been exposed to patients – this places future patients in contact with blood and infectious agents.] 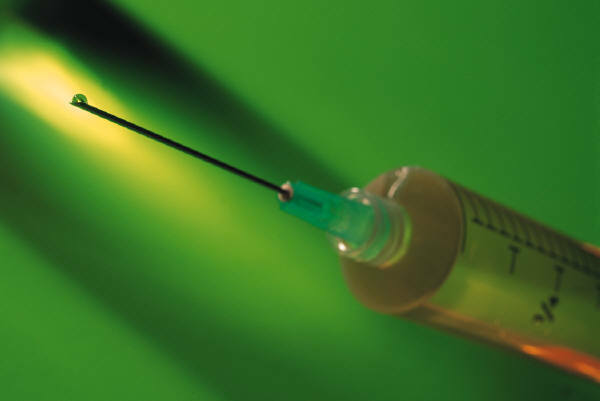 Multi-use vials are a cost-containment measure for many institutions. Frighteningly, a related paper demonstrated similar findings in a pediatric population. This South African paper voices similar concerns.